You can’t succeed without it. 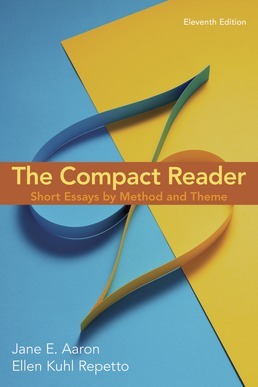 The current and compelling essays in The Compact Reader offer excellent models for new writers like you. The readings in this book explore engaging topics that relate to your other college courses; comprehensive and approachable advice in each chapter guides you from critical reading to successful writing; and a final section gives you the tools you need to research and document sources. 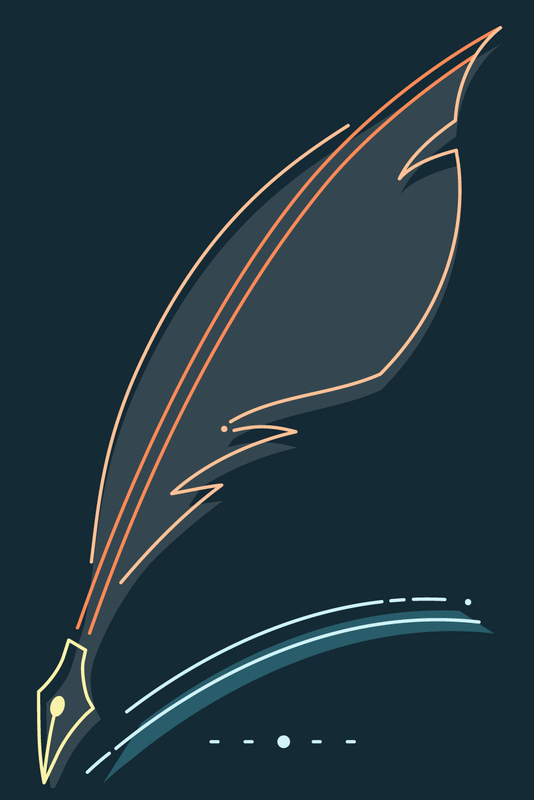 Purchase this book with LaunchPad Solo for Readers and Writers for added practice to help you ace your course. 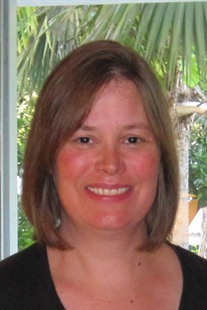 *Nicholas Kristof, Where’s the Empathy? *Ernest B. Furgurson, The End of History?